According to the Toronto Real Estate Board (TREB), the GTA recorded 2,767 sales in the first half of February, up 1.3 per cent from the same period in 2013. Once again, new listings continued their downward trend: they decreased by 6.1 per cent, year-over-year. 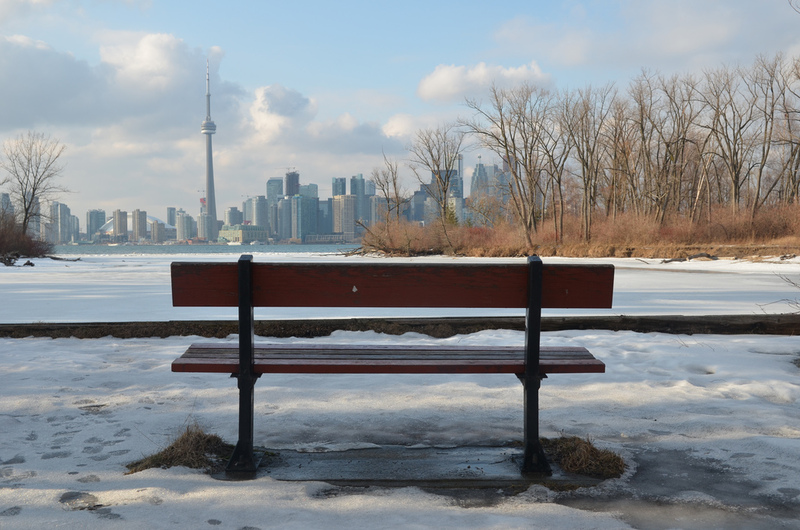 “While new listings were still down in comparison to last year, the annual rate of decline was less than experienced last month,” said Toronto Real Estate Board President Dianne Usher in the news release. 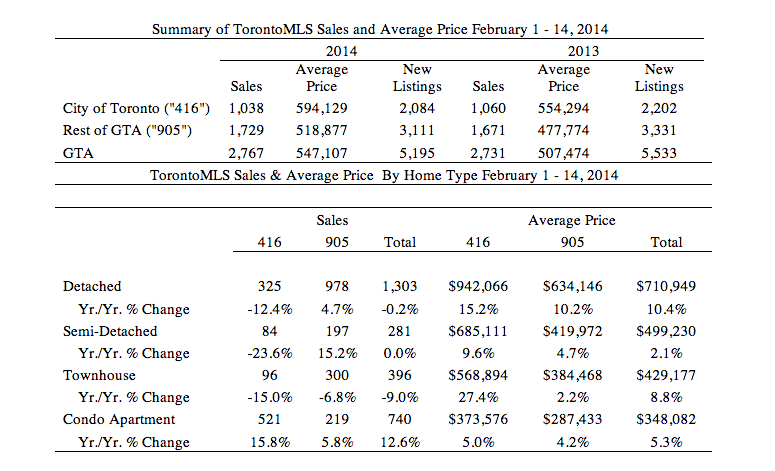 As the banks continue to eye the rising prices in Toronto, the average sales price for a GTA home continued to climb. It rose 7.8 per cent from the first 14 days of February in 2013, to a new average of $507,474.